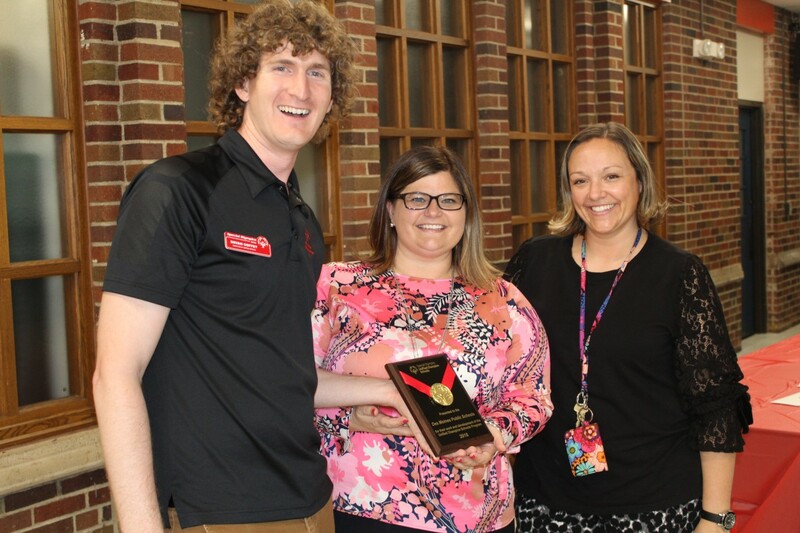 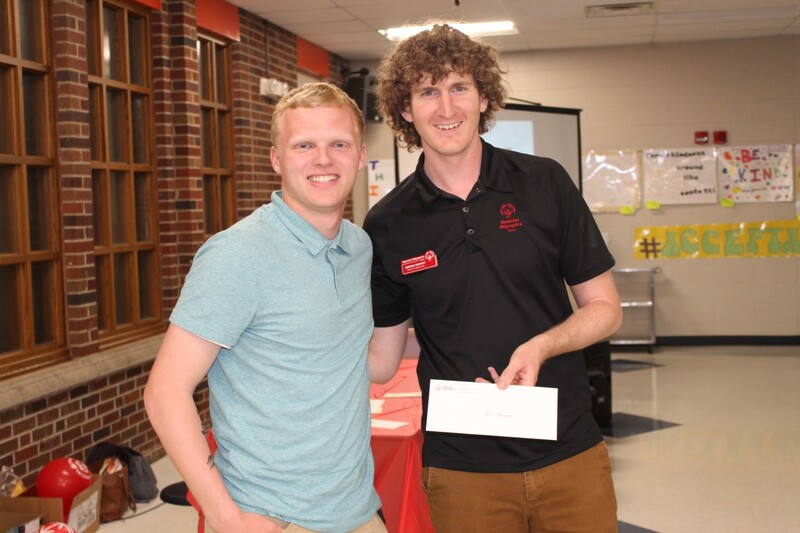 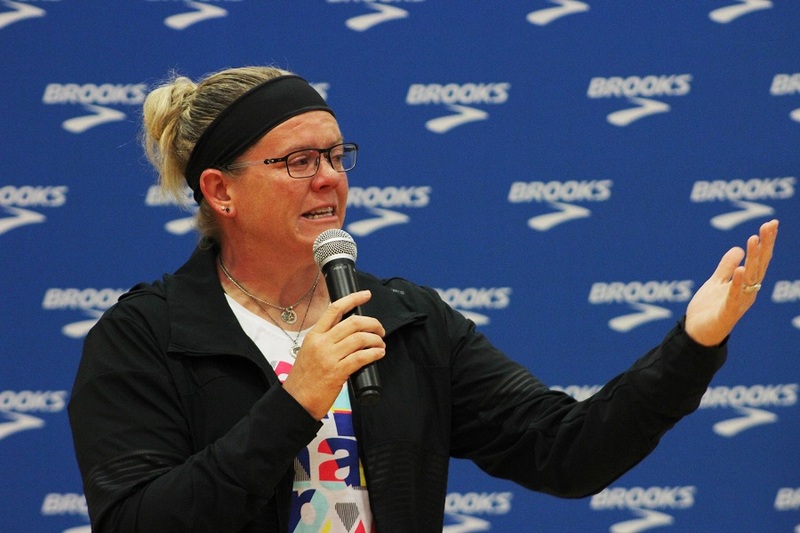 Special Olympics Iowa recognized individuals who embraced the Unified model during the 2017-2018 school year at a Unified banquet held in May. 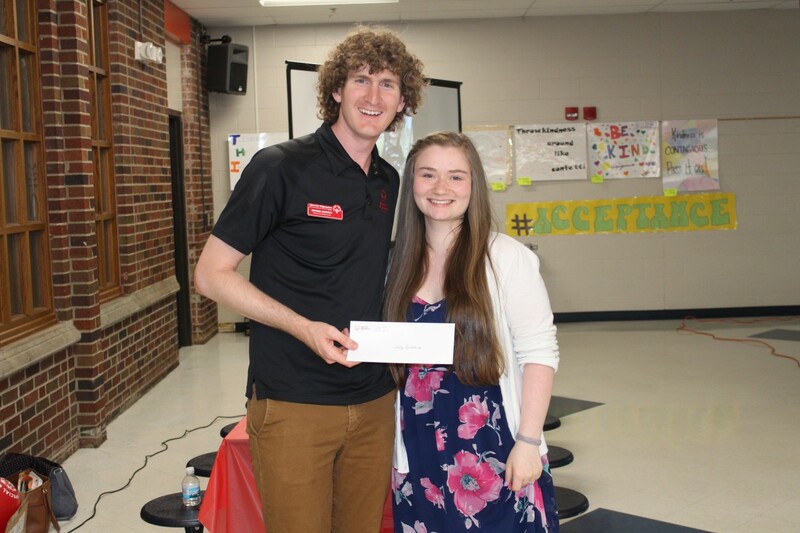 As part of our school based program Unified Champion Schools, Hayley Goldsberry of the Iowa Connections Academy and Tyler Hungate of Linn-Marr High School were both selected as scholarships recipients for the work they have done to help develop a more Unified environment in their schools and community. 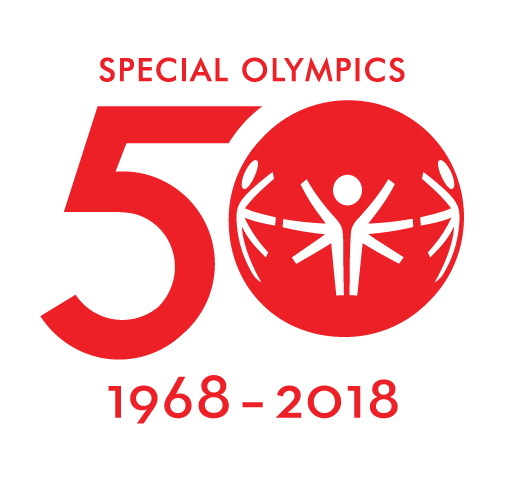 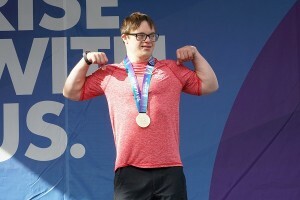 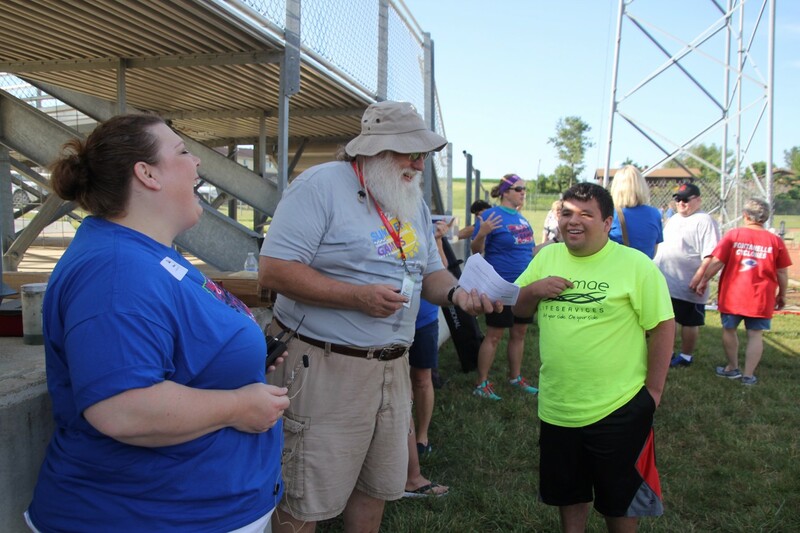 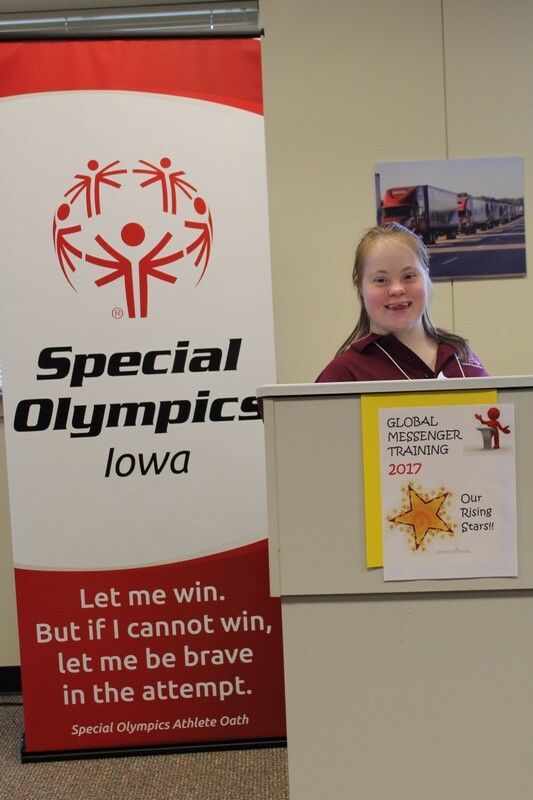 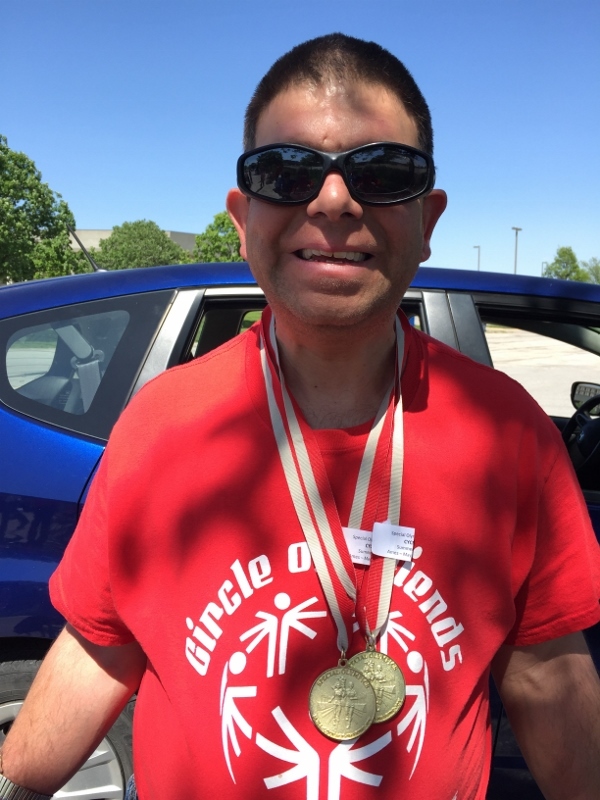 Special Olympics Iowa also recognized the Des Moines Public Schools for adopting the Unified Champion Schools model with a district-wide approach.